Abergil finished second in the nation in goals scored his senior year with 23. TUCSON (February,4 2019) -- FC Tucson announced today it had signed former Israeli Premier League forward Roy Abergil for the 2019 USL League One season pending league and federation approval. Per club policy, the details of the contract will not be released. Abergil, a native of Beeercheeva, Israel, most recently played with the Bnei Yehuda Tel Aviv FC club of the Israeli Premier League. His season was cut short due to a knee injury. He played for Colorado Mesa University from 2013 to 2016. In 65 career appearances, he registered 49 goals and 103 points. During his senior campaign, Abergil finished second in the nation with 23 goals scored, grabbing first-team All-American and South Central Region Player of the Year honors. Abergil’s 23 goals set a new all-time season record for CMU. That record was previously set by Abergil in his junior year with 14 goals scored. 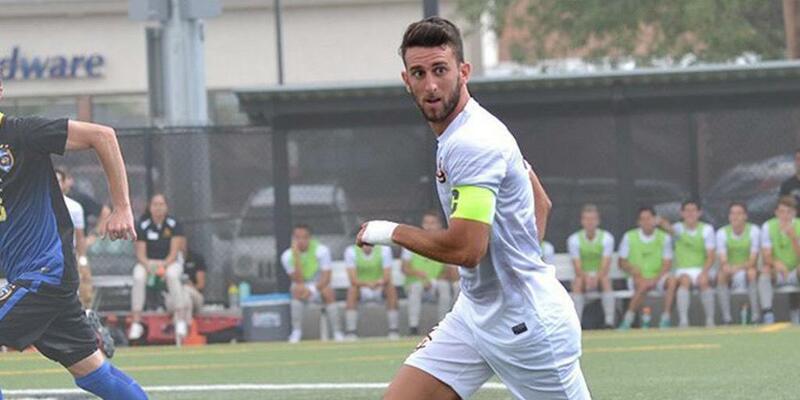 With the addition of Abergil, FC Tucson’s roster now stands at ten players for the 2019 USL League One season.